Special features include a solid copper wire which is silver plated and concentrically wound using a Teflon dielectric. 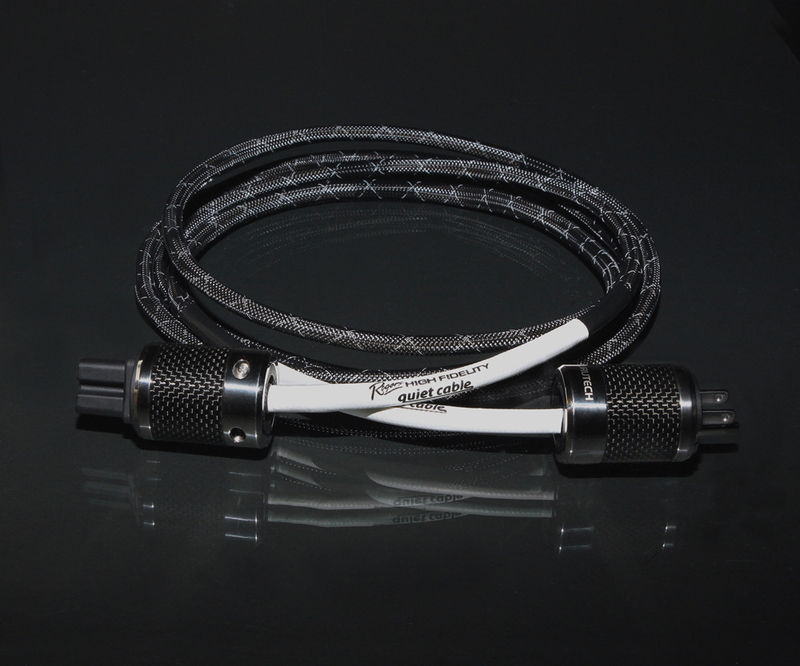 There is no other power cable like it and no better sound when combined with the EHF-100 and EHF200 amplifiers. The result is improved soundstage depth, enhanced imaging and an ultimately musical sound.